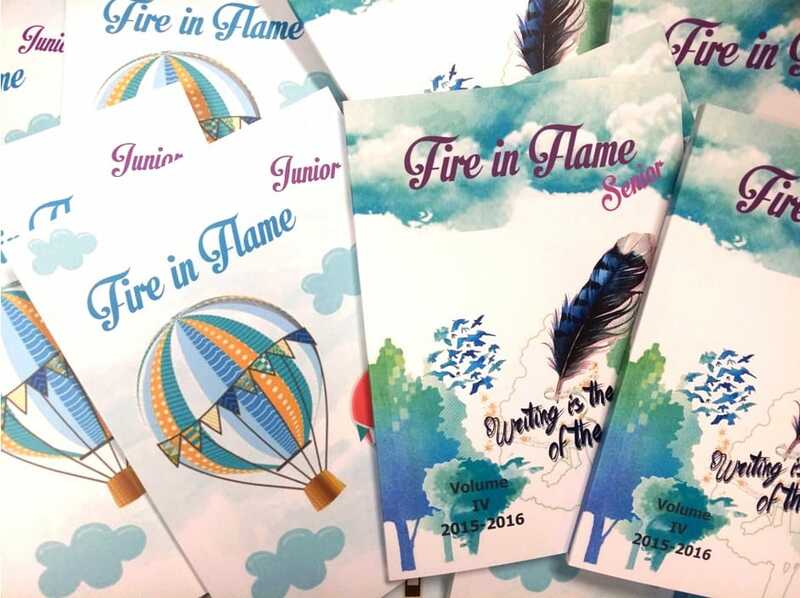 To acknowledge the creative writings of our boys, since 2011, the Department has been producing elegantly designed anthologies, Fire in Flame, putting together the most brilliant pieces of work which were done by our boys in the past year or two. 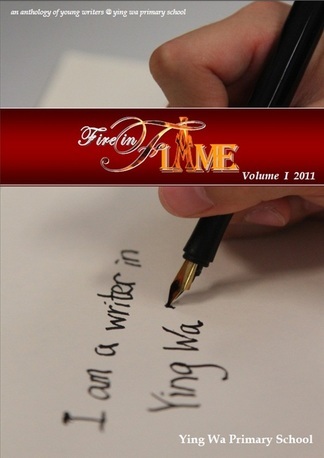 Print copies of Fire in Flame are given to current students, alumni and friends of YWPS. The PDF versions of some editions are available to download, as indicated below. 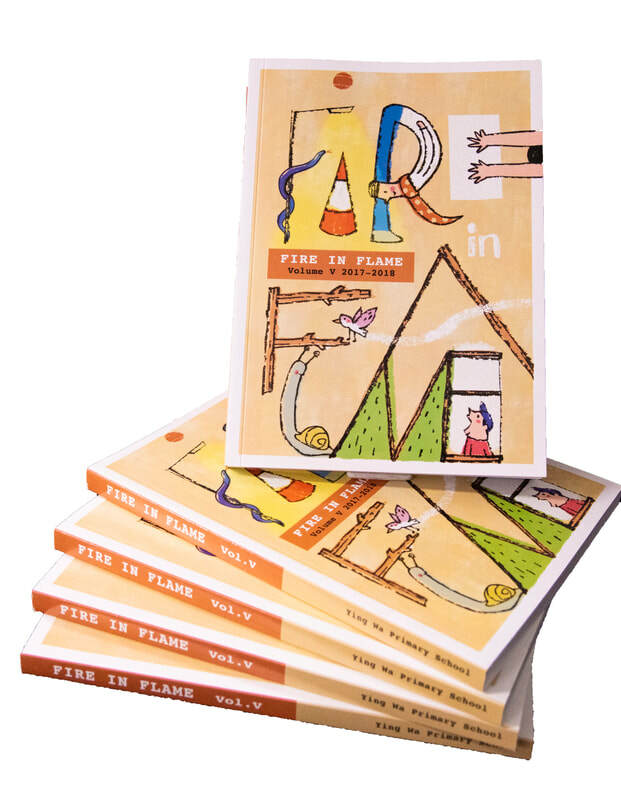 The fifth edition of Fire in Flame again collects great works from students of all levels. This issue features a special section at the start titled "15" where 15 of our graduates were invited to write a creative piece to celebrate our School Head's remarkable contribution to YWPS in the past 15 years. This tribute section makes this book so valuable to everyone. In particular, this is a warm retirement gift to Mrs Lam, our Headmistress who has made a difference for our school. The fourth installment of our anthology series is for the first time devided into "Junior" and "Senior" versions. While they are equally amazing in showcasing students' works in poetry, prose and other creative works in English, these books are artistically designed to suit the different batches of readers. Pages are also in full colours. This third production displays 242 pages of endless possibility of children's imagination. 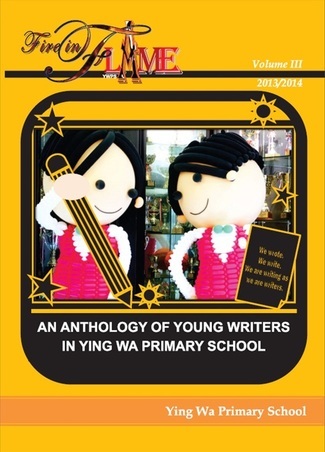 It is a YWPS 10th anniversary special edition with a thematic section on "10" with which the little writers came up with their very unique ways of interpreting the number. This book also features poetry, dramatic work, prose work and longer pieces. This second book of work collection contains 138 pages of our boys' brilliant writings. This book features poetry, with the winning works of our top poets who won the very prestigious prizes from the Hong Kong Budding Poets (English) Award. 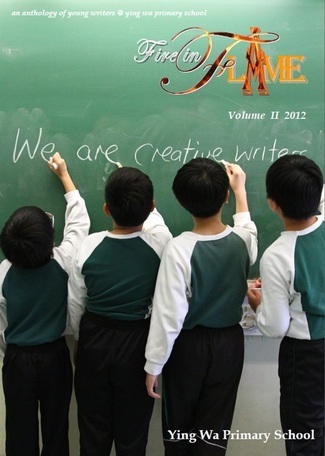 Also, dramatic work, prose pieces and novella-length pieces are selected to impress our readers. This particular PDF file is in full colour. Our first attempt to produce a literary anthology successfully had a 115-page book healthily delivered. Different genres of work were categorized wittily in rhetorical chapter titles like "Love Allots...", "In Adventureland" and "Letters High in the Clouds". It is a highly presentable anthology to respect the great minds of our children.